SAN FRANCISCO -- An experienced securities lawyer has left Tesla Inc. just as the company needs one under its fraud settlement with U.S. regulators. Phil Rothenberg, a vice president in Tesla’s legal department, became general counsel at Sonder, a hospitality startup, on Nov. 5, Rothenberg wrote in a message to Bloomberg News. Tesla representatives declined to comment. Rothenberg, 48, joined Tesla in May 2011. He was previously an attorney-adviser for the U.S. Securities and Exchange Commission and has extensive securities law experience. In resolving fraud claims brought against Tesla and Elon Musk over the CEO's infamous tweets about trying to take the company private, the SEC required that the company hire or designate “an experienced securities lawyer” to review all social media communications made by senior officers. As another part of the agreement, the company last week replaced Musk as chairman and elevated director Robyn Denholm to the role. Tesla’s legal department is led by Todd Maron, an attorney who represented Musk through two divorces. Rothenberg was one of two vice presidents; the other is Jonathan Chang, who is still at the company. A court approved terms of the pact with the SEC last month. 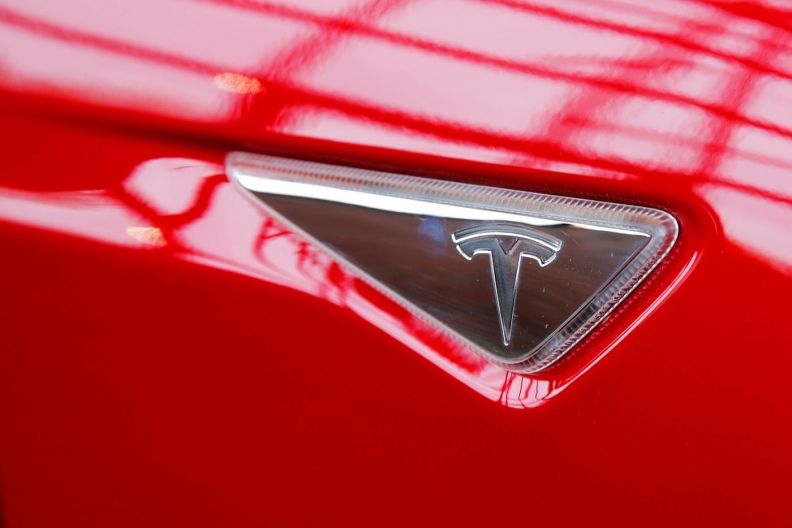 Tesla reported $25.8 million in settlement and legal expenses for the third quarter in a regulatory filing. Bradley Bondi, an outside attorney for Tesla, wrote in a Sept. 28 letter to the SEC that the company would add another experienced securities lawyer to its legal department, or would designate an existing member of the team to “undertake an enhanced review of communications made through Twitter and other social media” by senior executives. Musk has dealt with significant turnover of top managers this year and announced a series of promotions in September aimed at rebuilding from within. His most significant move was to elevate Jerome Guillen to automotive president, a new role created in September.